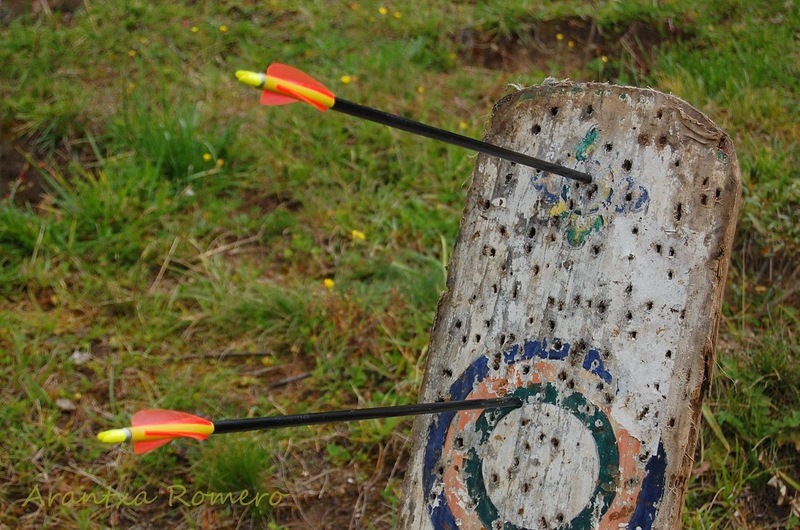 We played archery, Bhutan's national sport! Well, I tried, but wasn't able to do it, but Fulvio and Chao had a great time. And our driver and guide showed us how good they are in this sport, amazing!!! 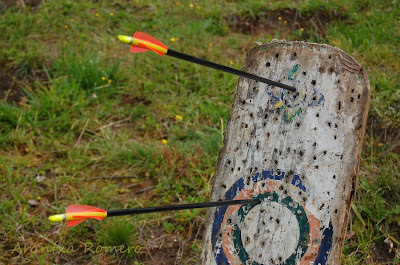 These two arrows were launched by the driver with his own professional bow (and that required a lot of strength! ), and one of them might still be there, since got too deeply into the wood, hehe! Actually, we played archery the day before... but we spent the whole day traveling back to Paro, and the only pictures we have of this day are of the Queen! To be more precise, the younger wife of the 4th King of Bhutan (the one in the power now is the 5th) She owns the hotel we were staying in, and because they attended a wedding the day before in the area, she and her parents spent the night in the hotel. We met them when they were leaving back to Paro too. She was really really nice, and greeted all the tourist that were waiting to see her, and agreed to be taken some pictures.